“Overkill” is the second studio album by Motörhead and was released in March 1979. Kerrang! magazine listed the album at #46 in the "100 Greatest Heavy Metal Albums Of All Time". 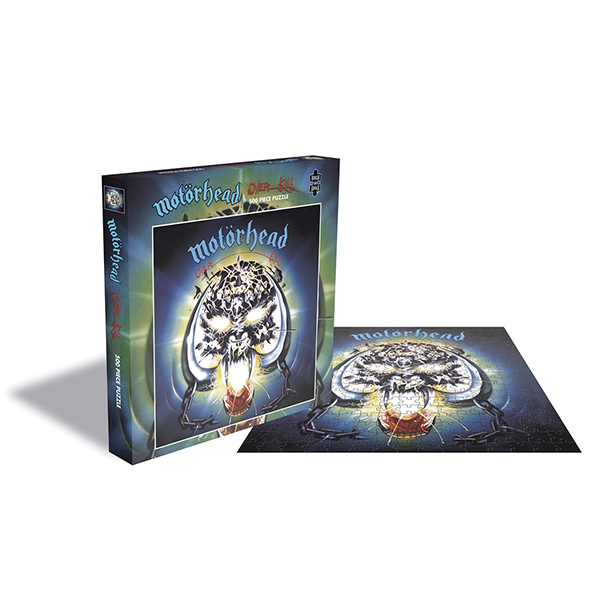 The artwork is now available as a 500 piece jigsaw puzzle printed on high quality board.